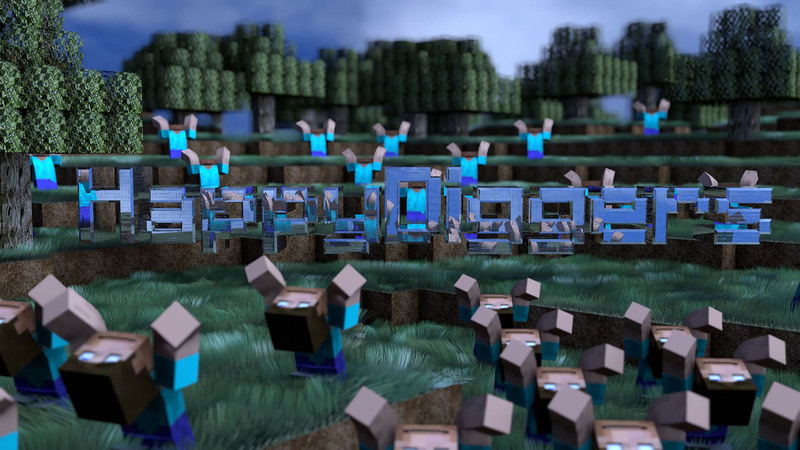 Anything about the HappyDiggers MC Server. This server currently also contains SmallWorld, Skyblock and Towny. Start your own thread for your town. Most users ever online was 4,166, 9th August 2015 at 19:15.